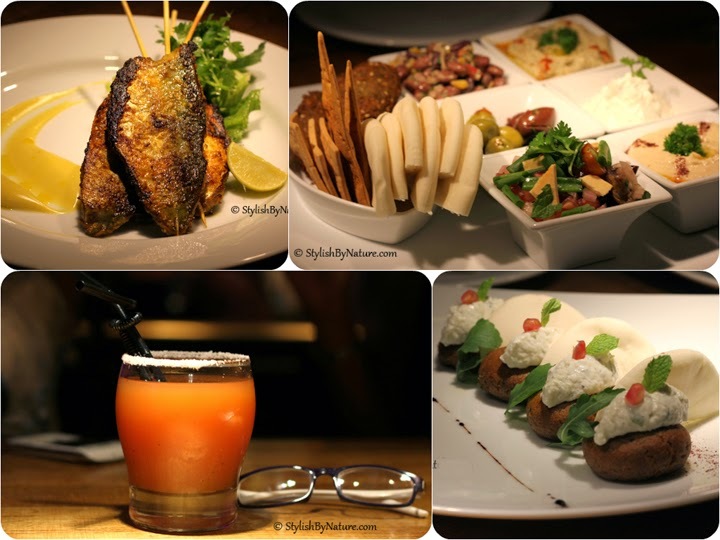 Last week we decided to try Loft 38 for dinner and drinks. Loft 38 is located on 100 ft road Indira Nagar, very approachable. Best thing is they have number of drivers available for valet parking so you don’t have to wait for car park on crowded 100ft road. Loft 38 has an amazing ambiance and lighting, simply loved it right from the entry. DJ console is strategically located and if you are lucky you can try your hand on console with DJ. We decided to sit in section on 1st floor dining. Seating is comfortable and you have options for high chair or low lounge seating. They have a real big screen opposite to DJ, and is perfect to enjoy IPL and Soccer. We were really hungry and tried a lot of stuff for food. Special mention goes for Spicy Prawn Yakitori, Roasted Pork Belly and Mezze Platter. Special mention LIIT was good, B52 Shots were great. 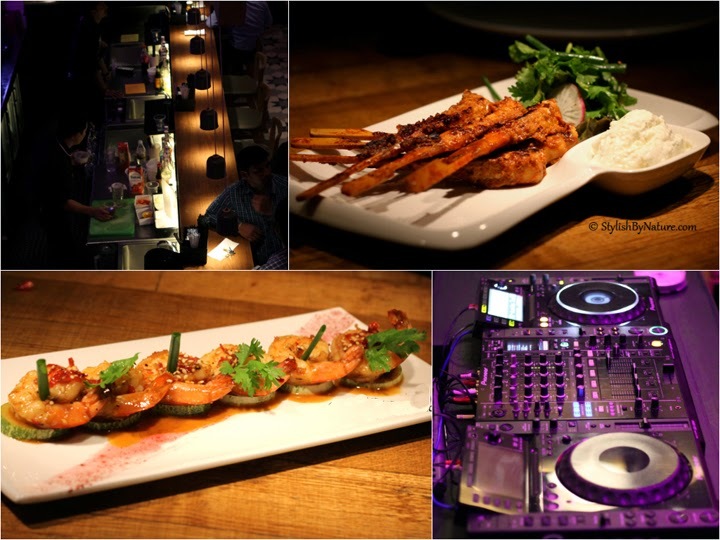 Get, Set,Goooo to Loft 38 with friends and enjoy your time having good food, drinks and music. Cheers! !